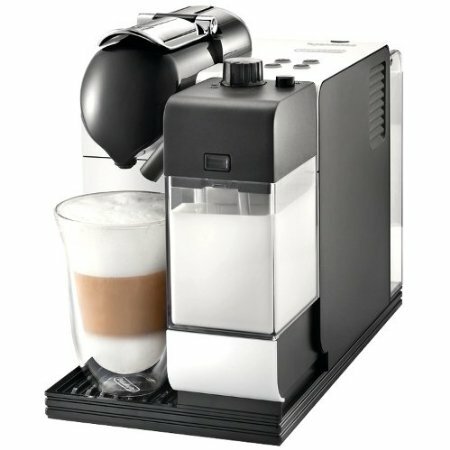 Where To Buy Nespresso Cups and Glasses Which Espresso Maker Is Best For Cappuccino? 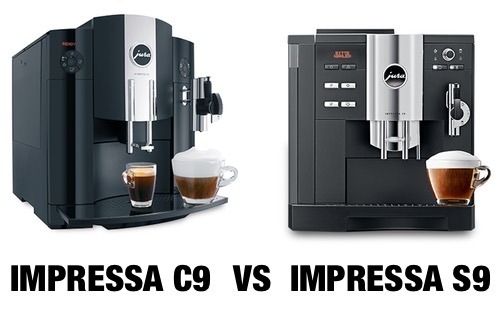 Jura IMPRESSA C9 vs. S9: What’s The Difference Between Them? 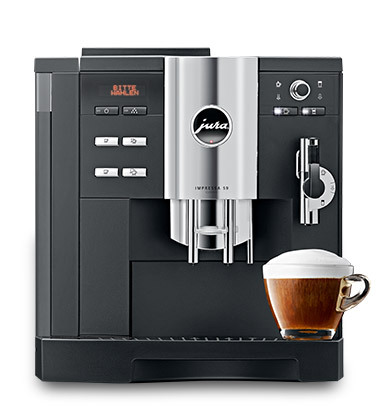 Jura is the brand to go to when it comes to high-end super automatic espresso machines. 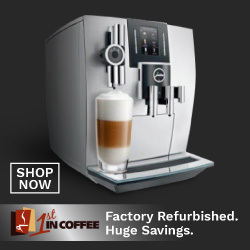 With a touch of a button, you can have your coffee, cappuccino or latte made to your taste in a matter of minutes and without any work on your part. 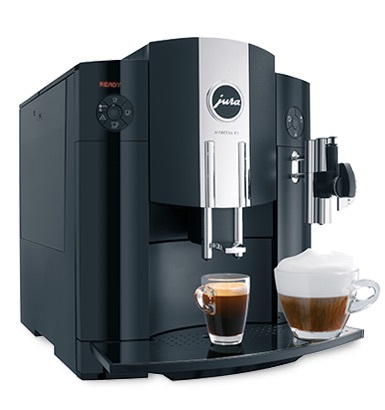 In this post, we’ll be looking at two machines from the IMPRESSA line from Jura. 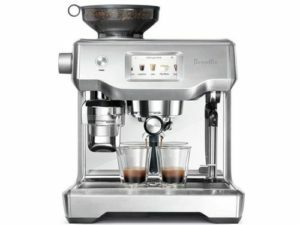 We’ll look at the features and difference between the Impressa C9 and Impressa S9. 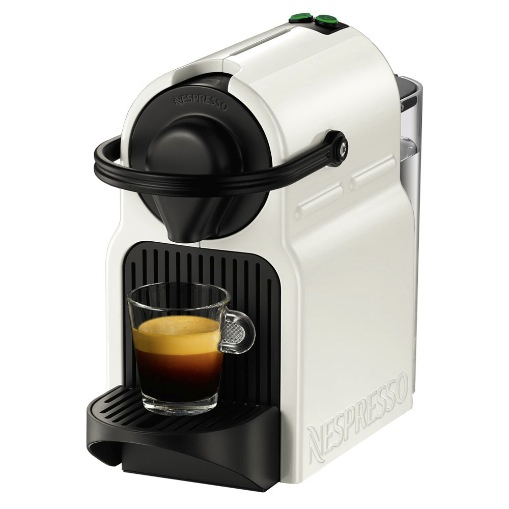 Automatic coffee and espresso maker with 1450-watts power. 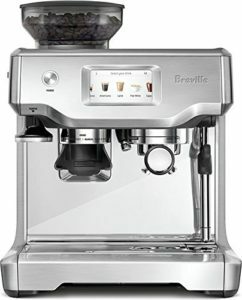 Built-in conical burr grinder with 6 adjustable settings. 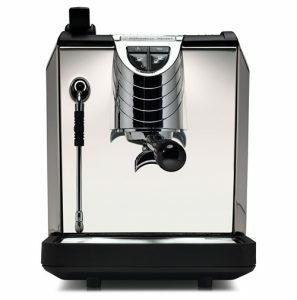 Bypass for using pre-ground coffee of your choice. 64 oz water tank capacity. 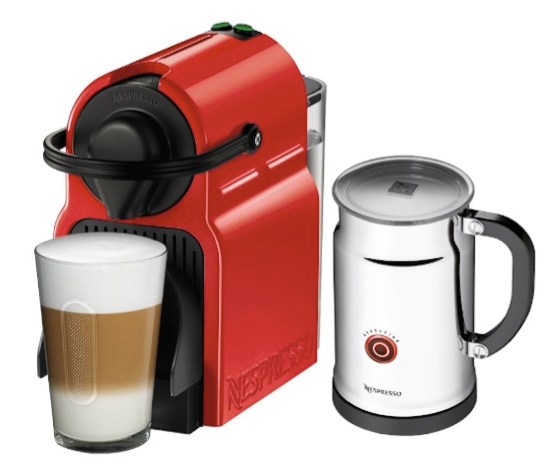 Includes 14 oz milk container for automatic milk frothing. 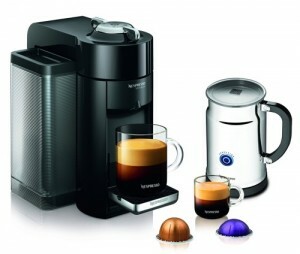 Programmable coffee cup size and strength. Hot water dispenser for preparing other drinks like tea. Includes a DVD for instructions on how to use the machine. 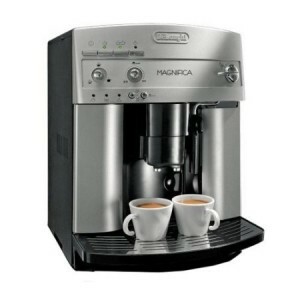 Click here to learn more about the Impressa C9, read the customer reviews and buy it. 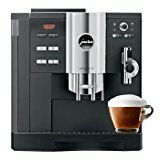 Fully automatic espresso and coffee maker with 1250 watts of power. 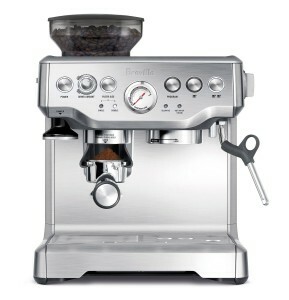 Built in Aroma+ grinder, which is a JURA grinder that grinds twice as fast and adds a touch of Aroma for better coffee. 3 programmable hot water temperature. 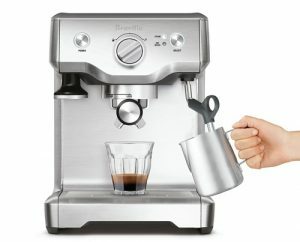 Separate by-pass for using ground coffee. 90.3 oz water tank capacity. 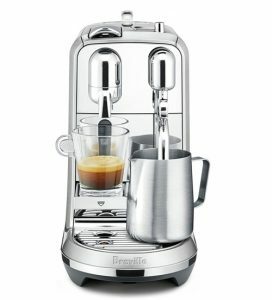 Adjustable coffee size, strength and temperature. Height adjustable coffee spout, 2.6 to 5.8 inches. Height adjustable cappuccino spout 4.7 inches. Screen displays text and graphics. Click here to learn more about the Impressa S9, read the customer reviews and buy it. C9 vs. S9, What’s The Difference? 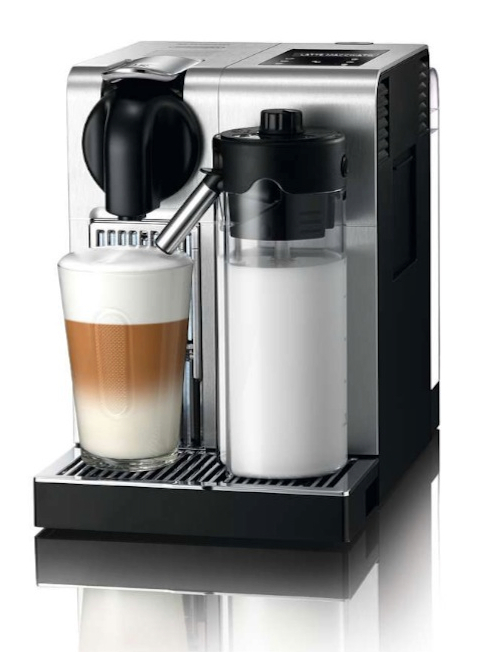 The Jura IMPRESSA S9 is a more advanced model than the C9. It features a number of upgraded features. 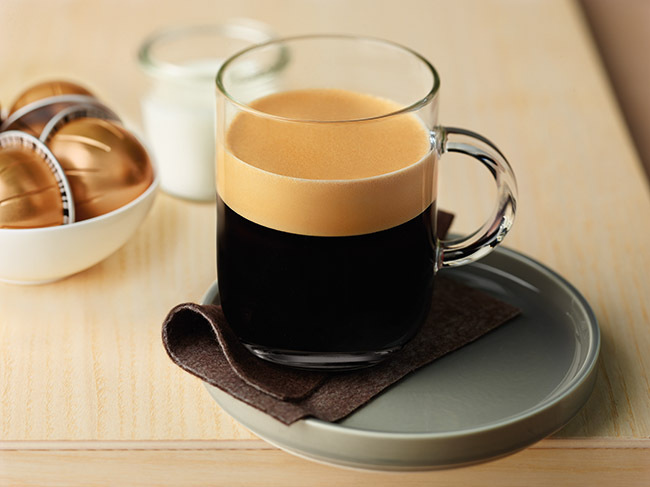 S9: it feature’s Jura’s new Aroma+ grinder which promises to grind coffee twice as fast with an Aroma Boost function that provides you with an extra coffee kick. It has 5 adjustable settings. 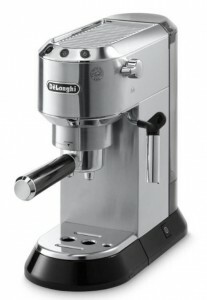 C9: uses a conical burr grinder with 6 adjustable settings. 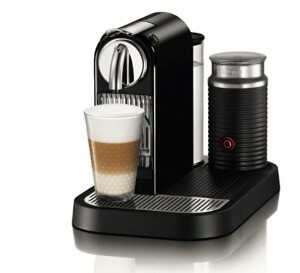 S9: allows you to program your drinks size, strength as well as temperature. 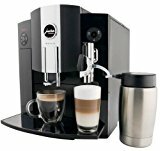 Choose from 5 adjustable strength, 3 levels of hot water temperature and 2 brewing temperatures. 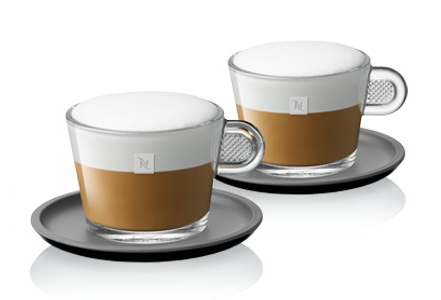 C9: you can adjust coffee volume and strength, choose from 3 coffee strengths. 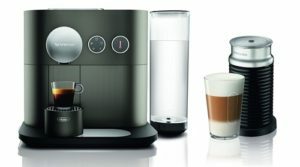 Brewing and hot water temperature cannot be adjusted in the C9. S9: the screen can display text as well as graphics. C9: the screen displays text only. 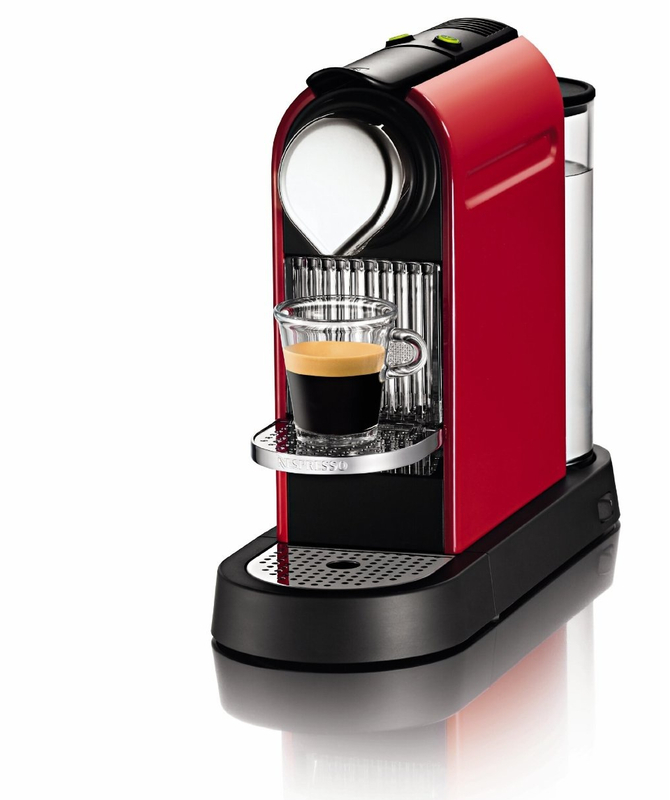 S9: both the coffee and cappuccino spouts can be adjusted in height. This helps you accommodate cups of any size and length. 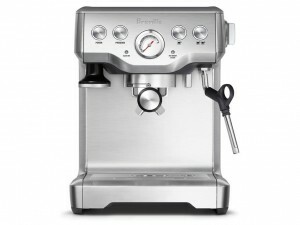 C9: only the coffee spout can be adjusted. 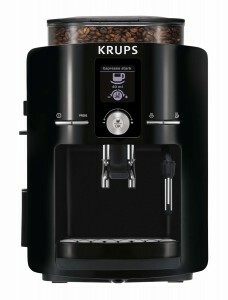 S9: has a larger water tank of 90.3 oz capacity and a larger coffee bean hopper of 9 oz with Aroma seal lid. C9: has a 64 oz water tank and 8 oz bean container. 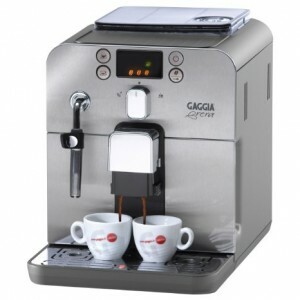 Both machines feature automatic one-touch maintenance features like rinsing and descaling. However, the C9 has automatic milk rinse that the S9 doesn’t have. S9: does NOT include a milk container or frothing jug. C9: includes a 14 oz insulated milk container. Are you someone who mainly brews milk-based drinks? then the C9 is a great option since it has the milk container included your purchase. 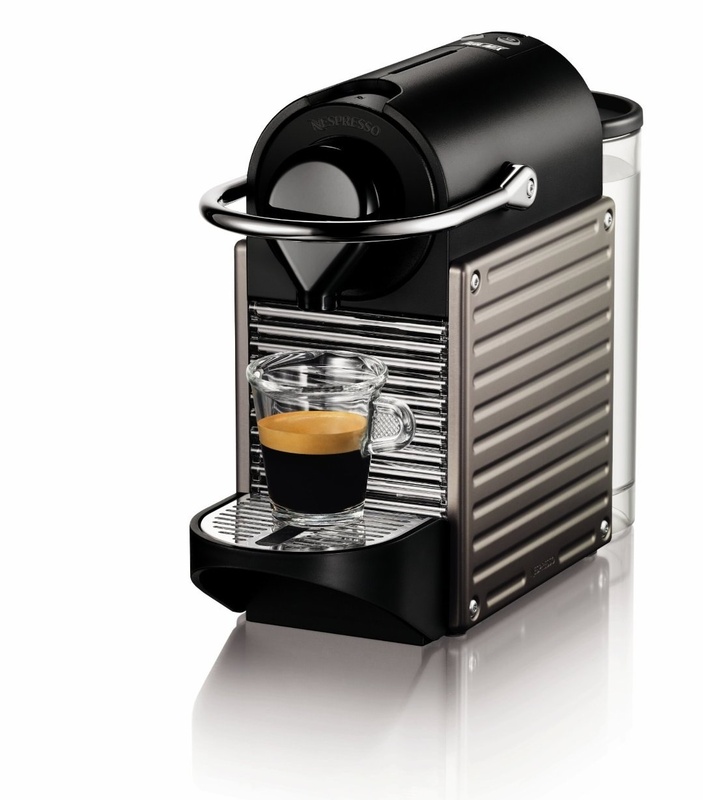 And it has a milk-rinse feature that will ensure your machine is always clean. 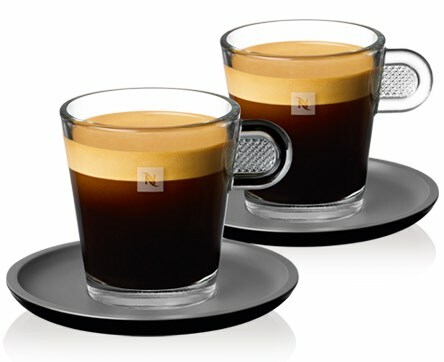 On the other hand, if you’re specific about your coffee’s temperature, the adjustable temperature on the S9 will be an important feature for you. 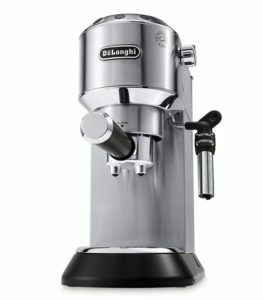 This is a special feature that isn’t available in many coffee and espresso makers. Reference for the information in our comparison is Jura’s official website.